Abdullah of Arabia: Without his say so the little sheiks of Arabia would not fire on or kill their own citizens. He’s also complicit in Iraqi Genocide. 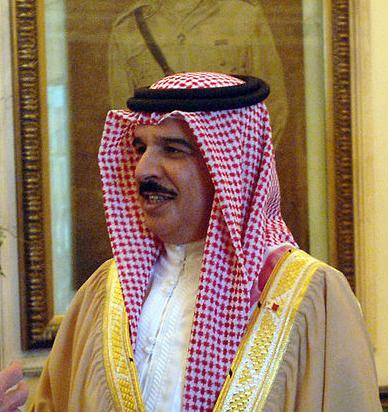 The Sheik of Bahrain, Hamad ibn Isa Al Khalifa, declared Bahrain a kingdom and proclaimed himself the first king. 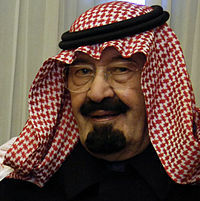 King Abdullah flies in to lecture on terrorism? This entry was posted on February 19, 2011 at 7:37 am	and is filed under Uncategorized. 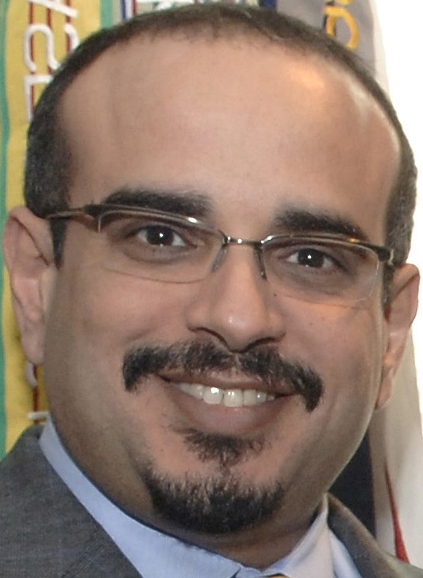 Tagged: Al Nahyan family, crimes against humanity, Hamad ibn Isa Al Khalifa, Isa ibn Salman ibn Hamad ibn Isa Al Khalifa Mohammed, King Abdullah, MOST WANTED FELONS, Prince Bandar bin Sultan, Sheikh Khalifa bin Zayed bin Sultan Al Nahyan. You can follow any responses to this entry through the RSS 2.0 feed. You can leave a response, or trackback from your own site. Subject arrested and permanently incarcerated.